8. There’s more than one way to make your FastPass+ selections. When you’re ready to make your FastPass+ selections, you can do so in one of two ways. 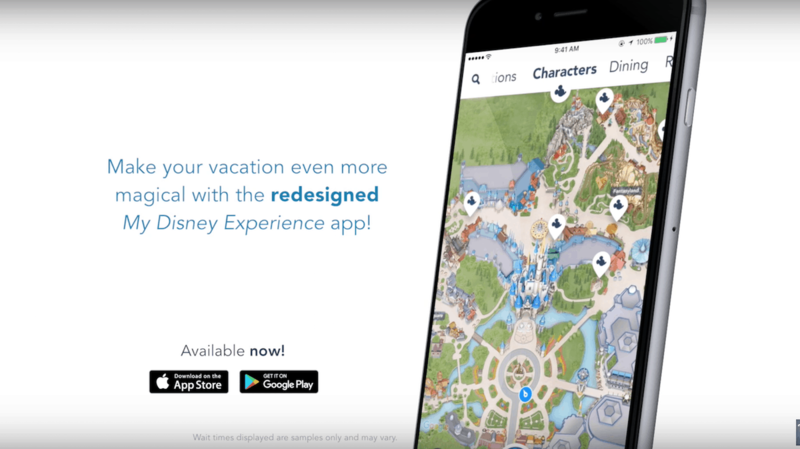 Download the My Disney Experience app on your smartphone. Use the app to make your FastPass+ selections by simply opening the app and clicking “Get FastPass+” under the “My Plans” heading. From there, you’ll be able to choose members of your traveling party for which you’re making selections, and then you’ll select the date and the park you want to visit. The app will bring up available FastPass+ selections for that day and park. You can narrow your search by choosing either morning, afternoon or evening experiences. You can also make your selections online at www.MyDisneyExperience.com. You’ll log into your My Disney Experience account, choose your traveling party, date and park and then choose your experiences. It doesn’t get any easier than that!